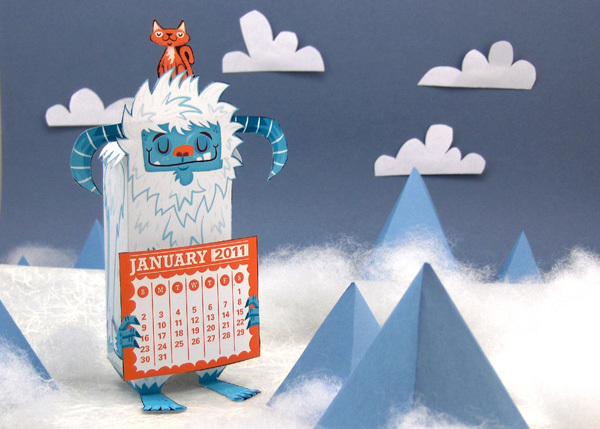 This lovable Yeti Papercraft is the perfect addition to any desk or flat surface. 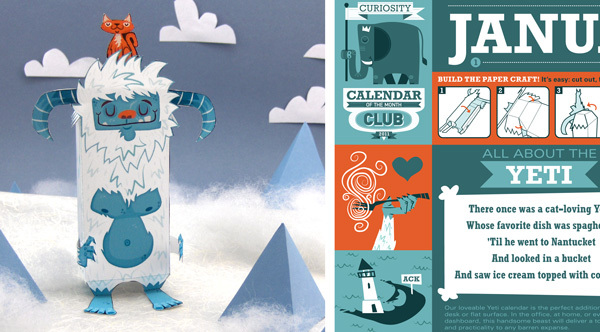 It’s a fun paper toy you craft yourself! But wait, you say you don’t need a calendar? No problem you can make him without one (cat is also optional)! 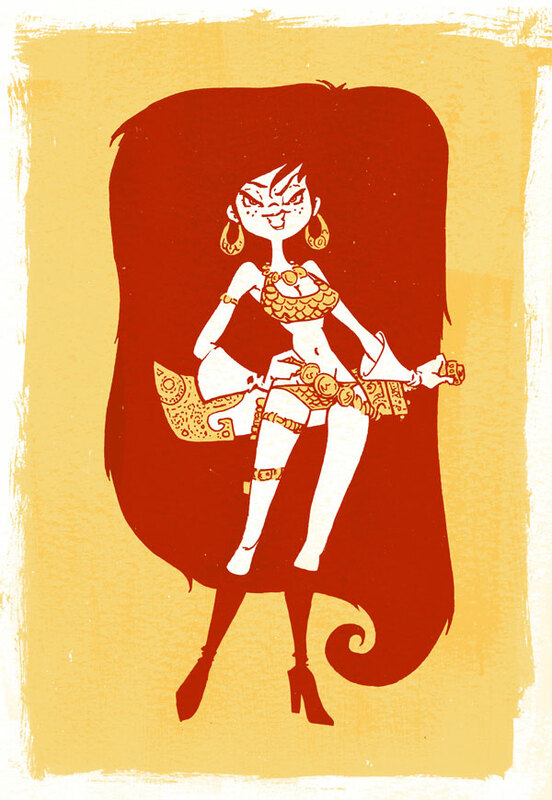 A fun little Red Sonja redesign.